The Green Bay Packers seem to never have a truly bad season. Even when their record isn’t up to expectations they are still putting on a show and seem to always be playing in can’t miss games. The Packers have consistently proven you can never count them out. You never know when they’ll get hot, so you need to make sure you know how to watch Green Bay Packers online. Even without cable you can watch Packers games from multiple sources. Our guide below will give you all the details on how to watch. It also helps you figure out how to watch each game based on the channel that is broadcasting it, so keep reading to learn more! Hulu Live is one of the easiest ways to stream the NFL because it has the majority of the channels that you’re going to need. From Thursday Night Football to Sunday Night Football, Hulu Live offers the local channels you need to ensure that you don’t miss your game. If you’re in an area with locals you can use TV Everywhere apps like FOX Sports Go to watch the game live. Monday Night Football is on ESPN, which is one of over 50 channels that Hulu Live offers, so you won’t miss a thing! 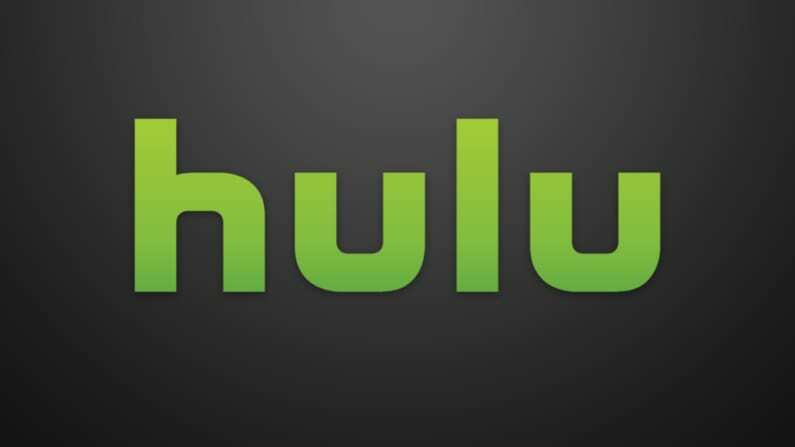 Along with live TV service, you’ll get access to Hulu’s on-demand library of content which includes movies, TV, and Original shows. 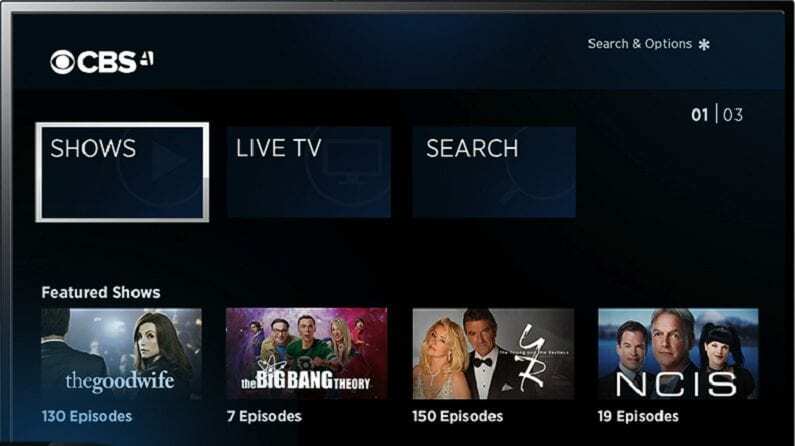 You can also record up to 50 hours of shows on your cloud-based DVR. More storage is available if you need it, too. At $40 per month, Hulu with Live TV is definitely one of the more packed entertainment options you’ll find. You can always check out our Hulu With Live TV review to learn more. The Hulu Live free trial is the best way for you to try Hulu Live before paying for anything. It also gives you a chance to watch some free football! 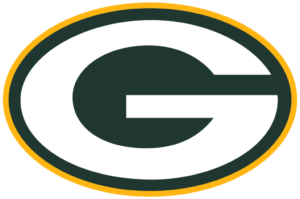 DIRECTV NOW is a great streaming service to get a Green Bay Packers live stream. The starting package on the service costs $40 per month and lets you stream more than 60 popular cable channels. You can watch Packers game online any time they are aired on ESPN or even on CBS, NBC, and FOX in specific locations. In areas without live stream local access, you can watch the game and other popular shows from the networks associated TV Everywhere app. You’ll just sign in with your DIRECTV NOW login and you’ll be ready to watch on the network app. In terms of streaming, DIRECT NOW offers large packages at a fairly standard starting price. Many of the larger packages do cost a bit more than many streaming services, but you also receive over 120 channels in the top package. If you’re willing to pay a bit more, you will have the lineup you might expect from cable at a lower price. One of the best parts is you can use DIRECTV NOW to watch Green Bay Packers online free with a weeklong free trial. You can give the service a test run and also watch tons of free TV. 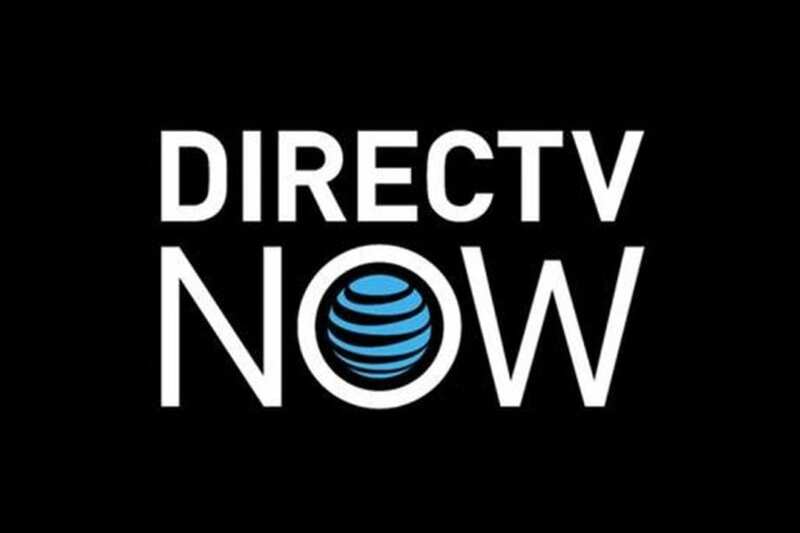 Find out more about DIRECTV NOW in our review on the service. You can watch Packers online on Sling TV in a similar way as DIRECTV NOW. All you need to do is pay a monthly subscription and get live streaming cable channels in return. 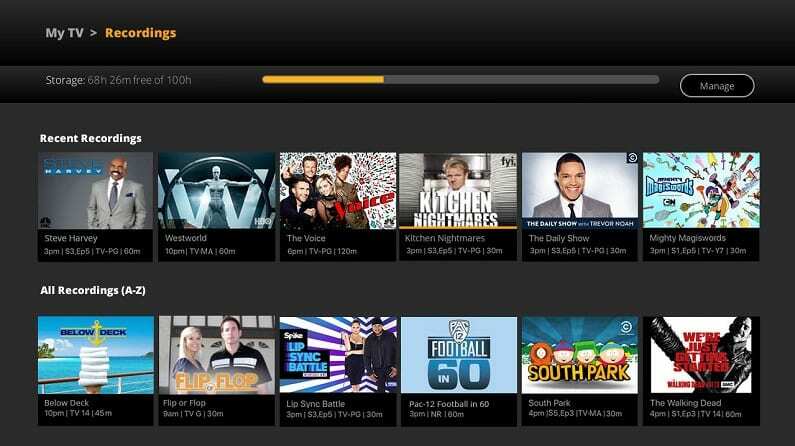 The channels you’ll get depend on which starting package you choose. You can watch games on ESPN with the Sling Orange package for $25 per month. Or you can potentially watch on NBC or FOX with the Sling Blue package at the same price. Combining these packages gives you even more NFL action for just $40/month. Once you have your base package figured out you can add additional channels – like the sports pack for a few extra dollars. Whether you want more sports, kids’ programming, or movies – Sling TV has you covered. You can add or remove these packages at will, so no need to worry about having to cancel anything. You’ll be able to add (and remove) these packages in minutes with the click of a few buttons. Our Sling TV review goes into more details on everything you’ll receive. You can also watch Green Bay Packers online free with Sling TV’s 7-day free trial. fuboTV is one of the best choices for sports fans. 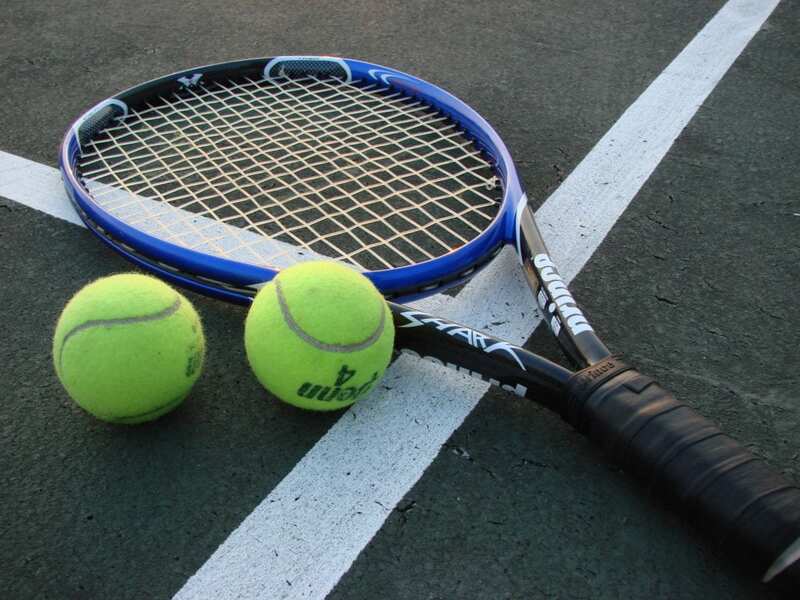 You will get more local, regional, and international sports than you’ll find anywhere else. Local channels like FOX, NBC, and CBS are available in many cities. If you don’t have access to them you can use their associated TV Everywhere apps to watch the live stream. fuboTV doesn’t offer ESPN, but they make up for it with the large amount of International sports coverage. Also, the games on ESPN are often simulcast to local channels – which means you might be able to watch those Packers games on fuboTV, too. In addition to a packed sports library there are a number of non-sports channels, too. You’ll have access to a cloud-based DVR, so you can record the shows and games you can’t watch live. When it comes to watching your content, you can use mobile devices (without restrictions), Fire TV, Chromecast, and plenty of other devices. 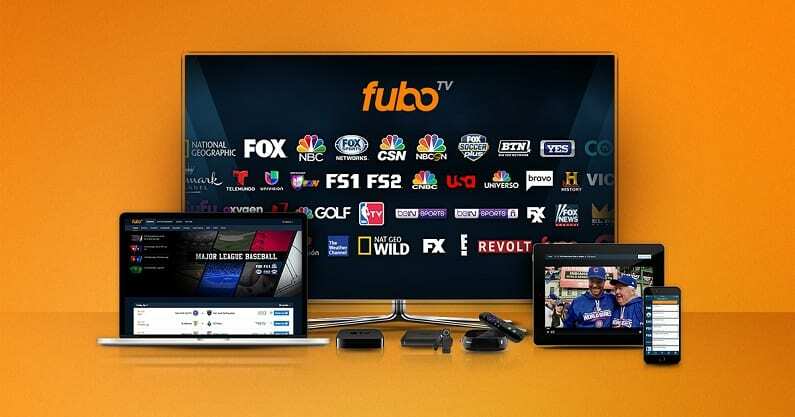 Don’t forget to check out our fuboTV review and to sign up for your free fuboTV trial! 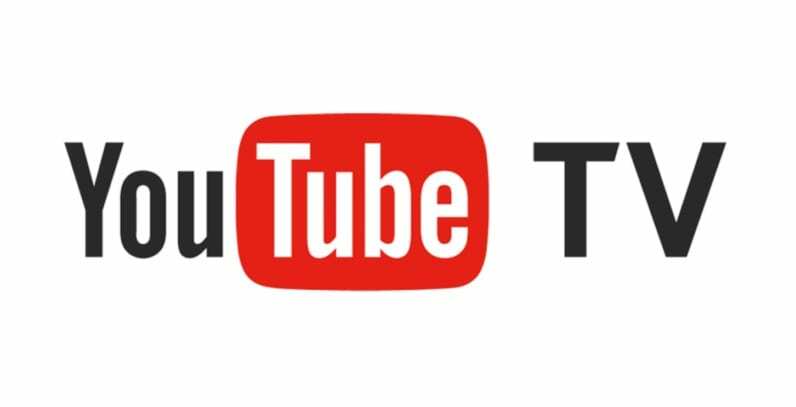 YouTube TV is new, but it’s a service moving in the right direction. They are missing some key channels like Comedy Central and HGTV, but they have the majority of networks you’ll need to watch Panthers football and other NFL games online. Most areas receive at least three of the four local networks and everyone with YouTube TV gets ESPN. You won’t have NFL RedZone or NFL Network, but few games are broadcast on these networks, so you might not miss a thing. 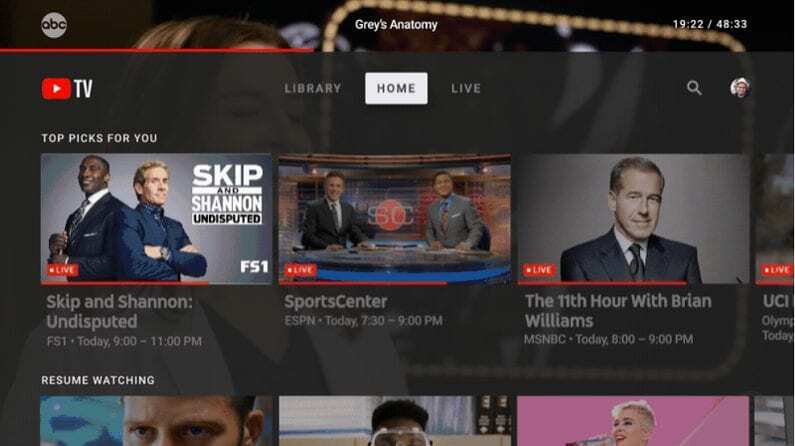 YouTube TV sports an awesome mobile interface that makes watching on-the-go easier than ever. You can watch on other devices too including Roku, Chromecast, and Apple TV. If you like to binge-watch you’ll enjoy the bottomless cloud-based DVR. Recordings are saved for a period of 9-months, so you can save up recordings and binge-watch them on your schedule! Our YouTube TV review is another way to learn more. Don’t forget to sample YouTube TV with the free one-week YouTube TV trial. PlayStation Vue from Sony is another streaming service that will let you watch Green Bay Packers online. It’s set up just like DIRECTV NOW and Sling TV where you pay a monthly subscription cost to live stream several popular cable channels. ESPN is available to watch everywhere in the U.S. and NBC, FOX, and CBS are available in select locations. All of these channels are available in the basic package, which costs $45 per month. Additional packages are available with more channels. 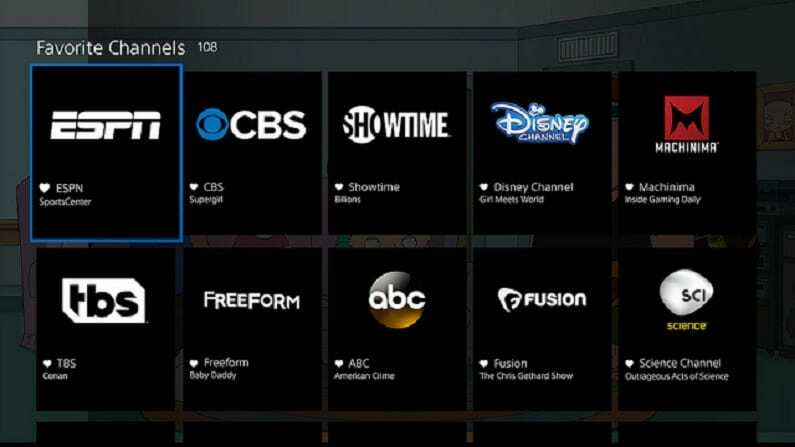 PlayStation Vue is a nice choice if you’re sharing your account in a large family. The reason for this is that you have access to run 5 live streams at one time. This allows everyone to watch something different simultaneously without interruption. You also receive DVR profiles, which allow everyone to record what they want and later only find their recordings. You don’t need a PlayStation gaming console to sign up to PS Vue. In fact, you can stream PS Vue on Roku, Fire TV, Apple TV, Chromecast, and mobile devices. That said, it obviously works on PS3 and PS4, as well. Watch PlayStation Vue for 5-days free! You can check out our PlayStation Vue review for even more information about this service. While you’re at it, go ahead and try it with the PlayStation Vue 5-day free trial! You can watch Packers online on CBS All Access, as long as the game is broadcast on CBS. The service lets you live stream whatever CBS is broadcasting in your area. It’s available in the majority of the country and only costs $5.99 per month to start. 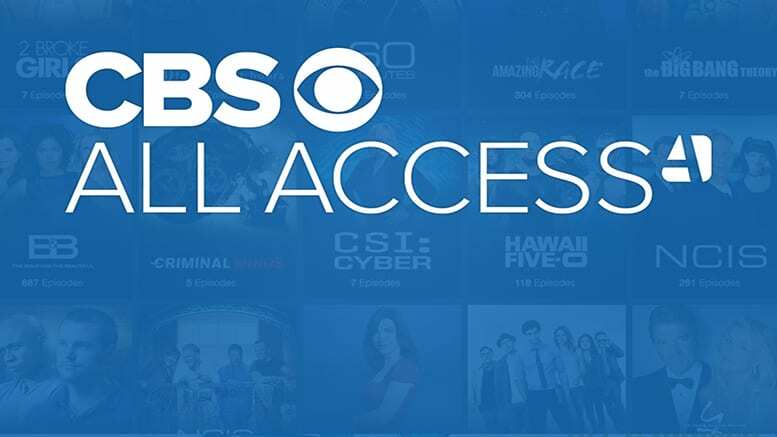 CBS All Access might not be what you’re looking for in your main streaming service. 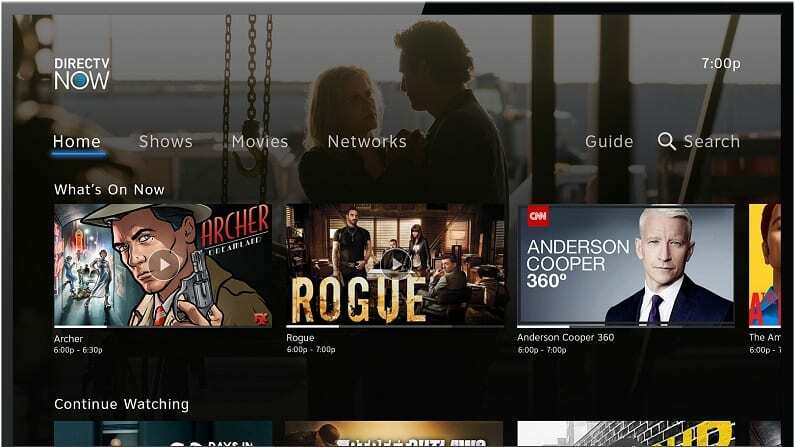 However, if you do not get CBS on your antenna or your main streaming service, it’s a good, inexpensive addition to your unique streaming package. CBS All Access is actually a pretty good deal. In addition to the live stream you receive an on-demand library. The library offers all of the shows currently airing on CBS. You also get a vault of CBS older shows. Sports and special events/awards shows are also included. Many of the shows available offer full seasons or even the entire series. Our CBS All Access review is another way to learn more. Don’t forget to try out CBS All Access free for the first week. Amazon Prime is more of a complete entertainment suite than a standard streaming service. 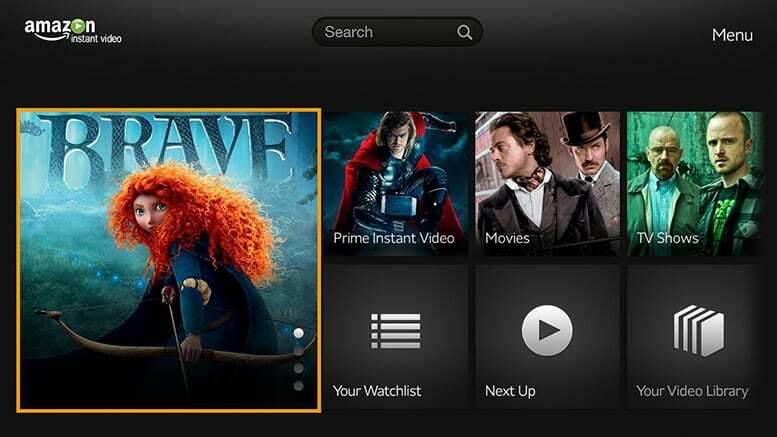 Normally, the only time you get live streaming content on Prime is when you add Amazon Channels to your membership. These channels like HBO or CBS All Access include the live stream plus an on-demand library of content that’s added to the content you get with Amazon Prime. However, thanks to a deal with the NFL you will be able to watch the simulcast of Thursday Night Football games on Amazon Prime. You can choose to pay annually ($119) or monthly ($12.99) for your Amazon Prime membership. 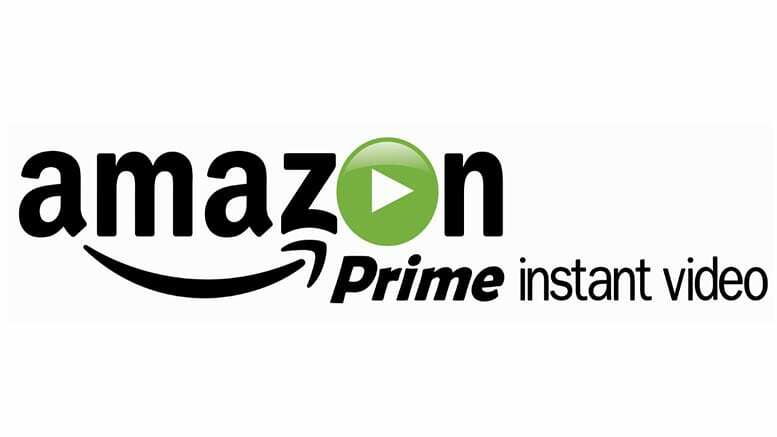 Whatever you choose, Amazon has you covered with an Amazon Prime 30-day free trial. They also offer discounted memberships for students and other groups. In addition to a packed library of movies and TV shows and free TNF games, you get free 2-day shipping, a gigantic Amazon Music library, access to free books and magazines, and even deals on games. You can learn more with our Amazon Prime review and don’t forget to sign up for your free Amazon Prime 30-day trial. The NFL’s official streaming service, NFL Game Pass, will let you watch a Packers game streaming. 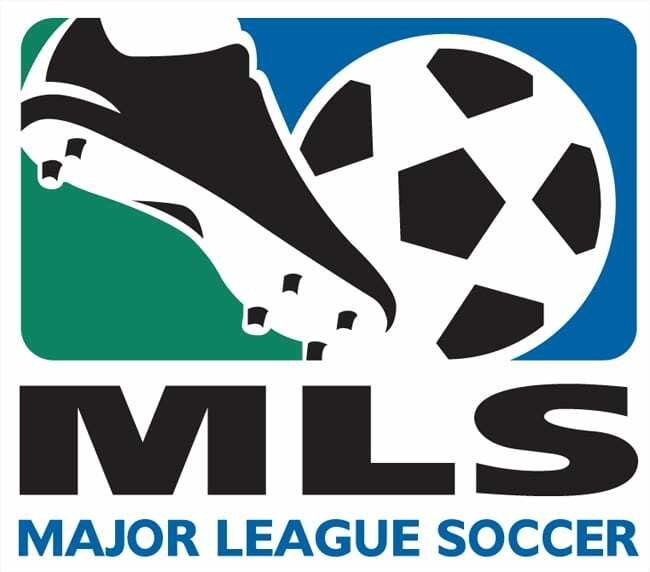 In fact, you can watch any game outside of your local market streaming with the service. If you’re local to Green Bay, you can still watch the Packers game online, but it’ll have to be as a replay on-demand shortly after the game finishes. While you cannot live stream regular season games, if you’re a huge football fan the on-demand library of football movies, TV shows, and previous season games make it worth checking out. You can stream on most devices including mobile devices and Roku. 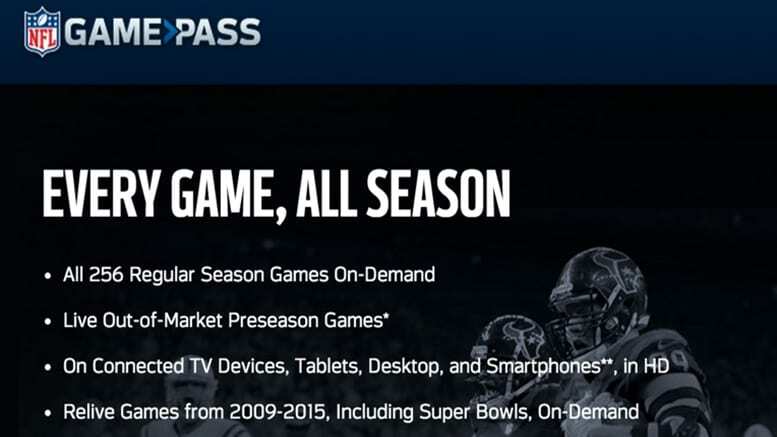 At the very least, the 7-day free trial will let you know if NFL Game Pass is the right solution for you to stream NFL games. 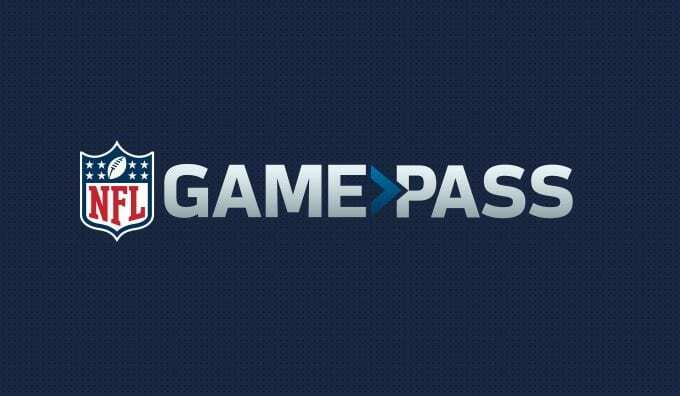 You can check out the NFL Game Pass review if you want to learn more! Our NFL streaming guide will give you the tools you need to watch football all season long. If you like other sports, too, you might want to check out our full sports guide for even more sports streaming tips.